The town of Ath is located east of the town of Tournai on the N7. 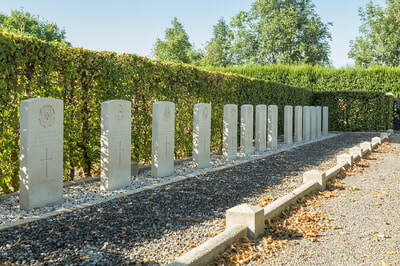 From the motorway E42 turn off at junction 32 onto the N7 direction Barry/Ath. 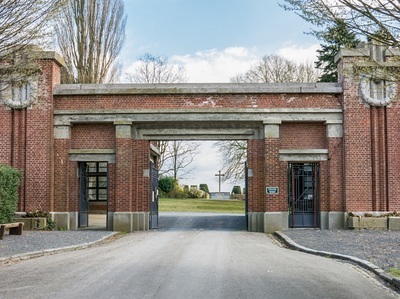 Follow the N7 through Gaurain-Ramecroix, Barry, Leuze-en-Hainaut and Ligne to Ath. 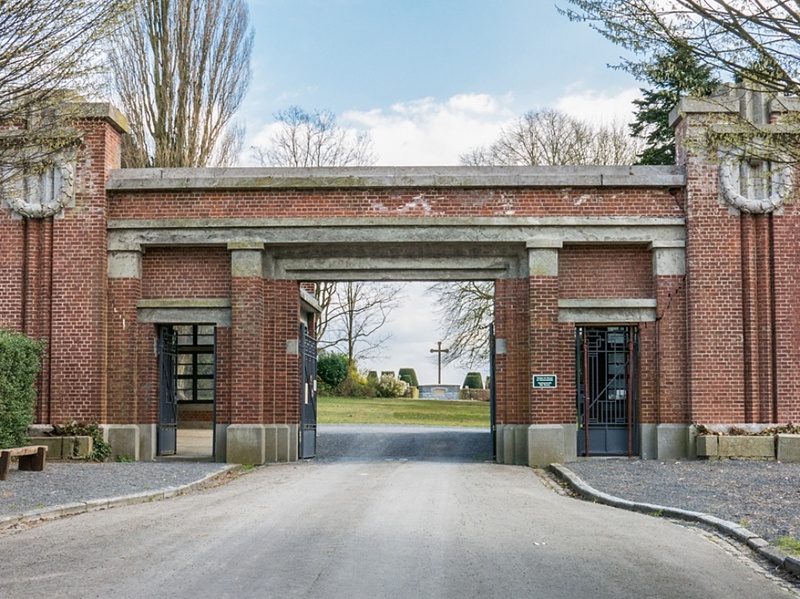 Keeping on the N7 go round the town and after crossing the railway for the second time take the first turning off, this road is called chaussee de Bruxelles. 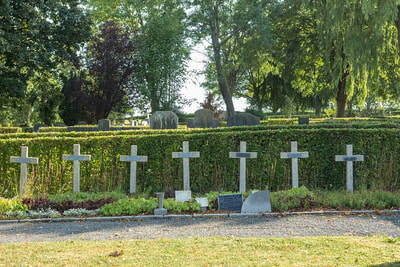 Then take the first turning left into dreve du Silence, the communal cemetery is at the end of this road. 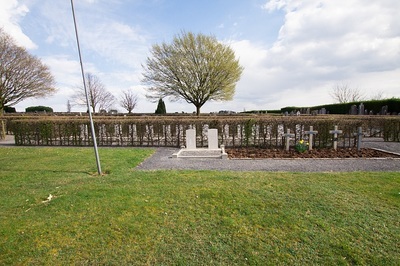 The graves are located to the right of the entrance in plots 2 and 15. 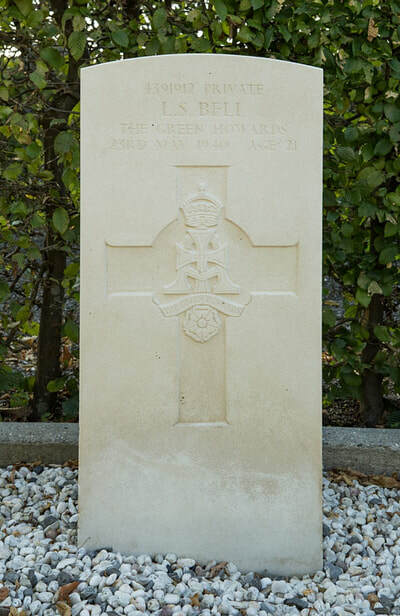 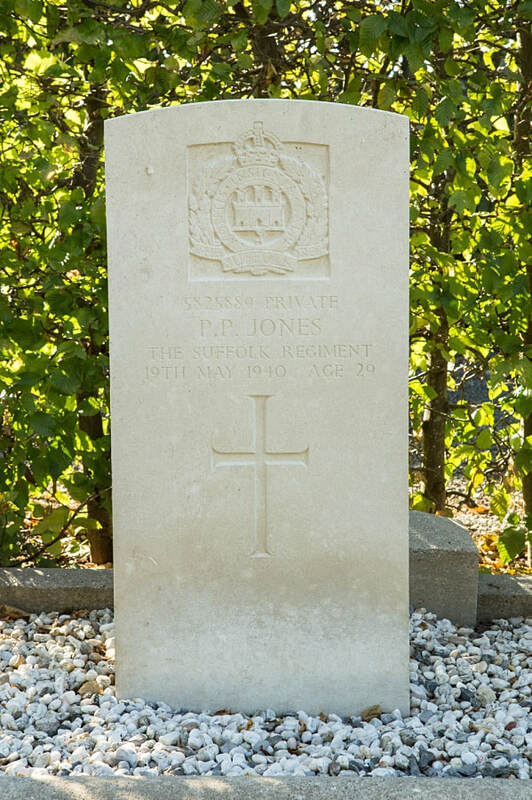 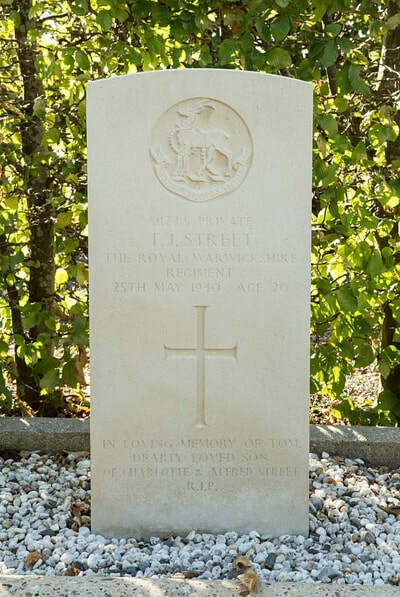 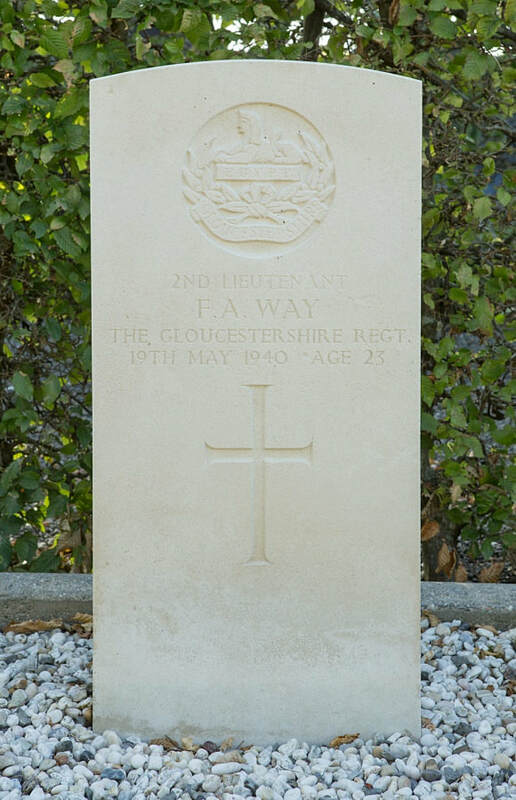 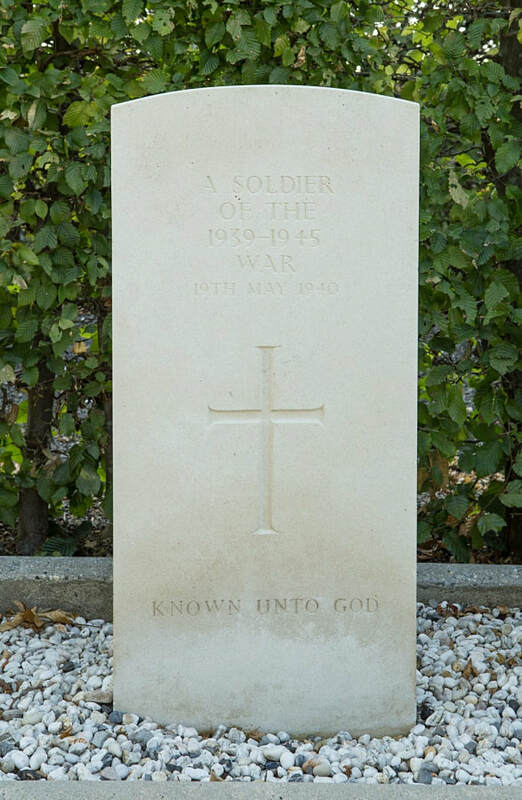 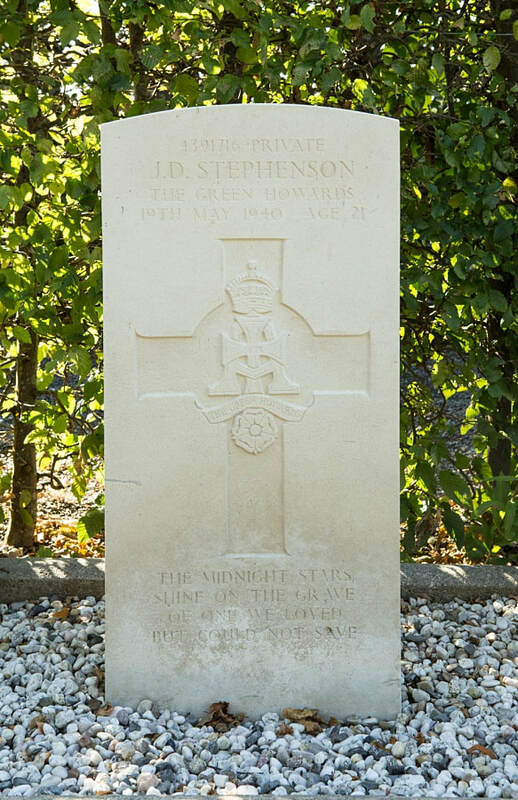 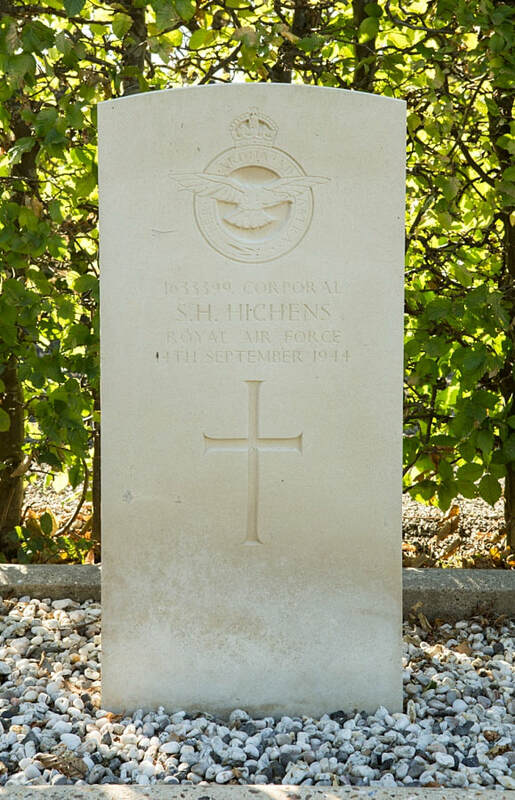 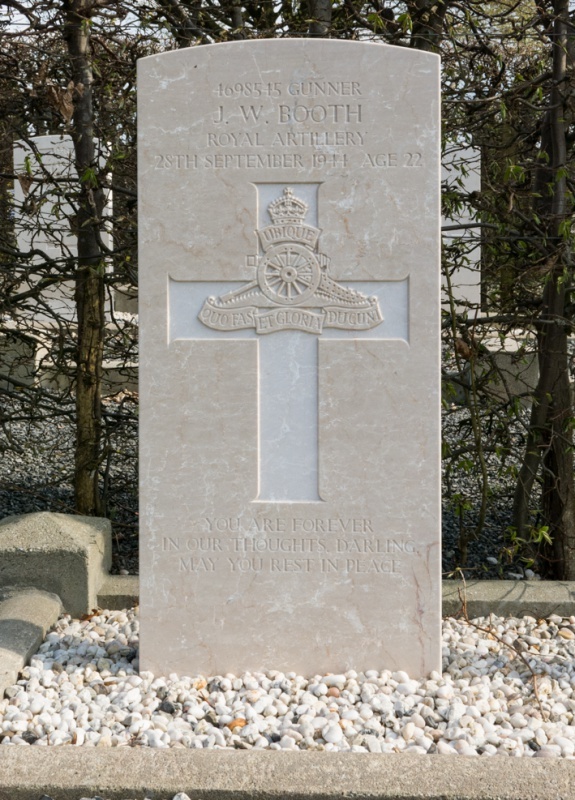 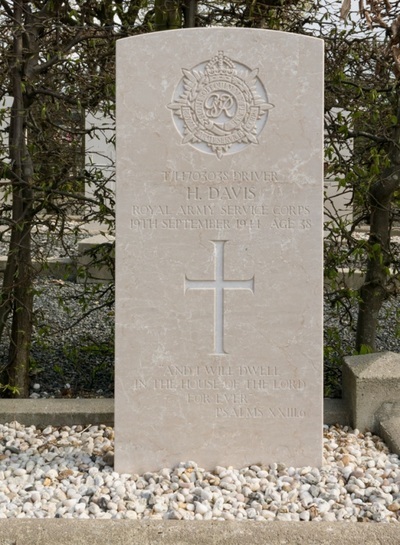 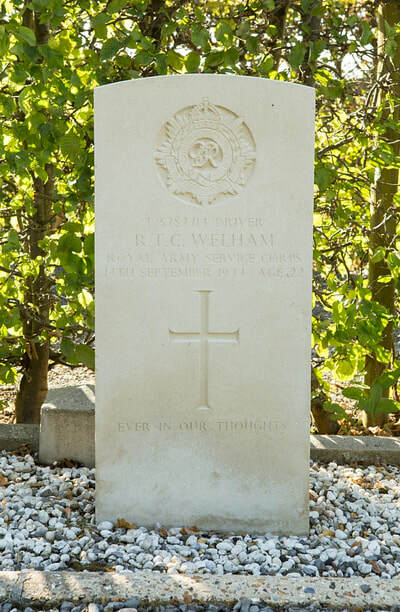 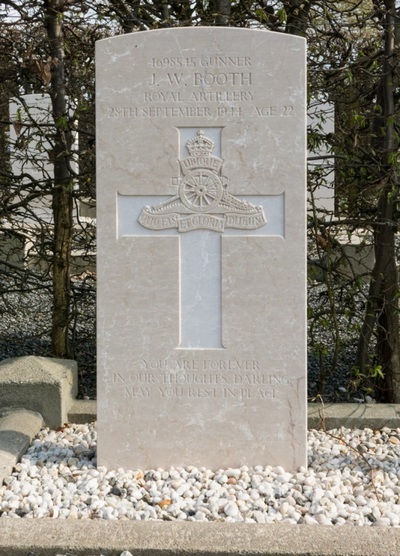 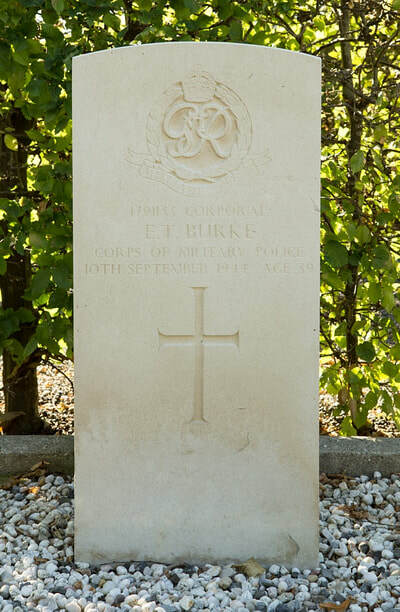 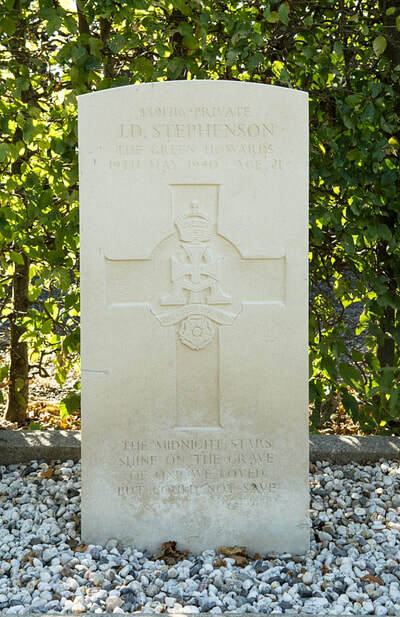 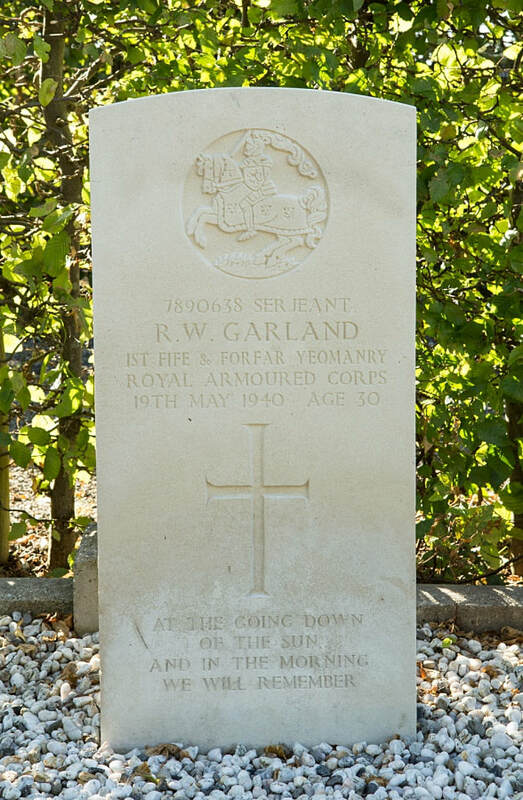 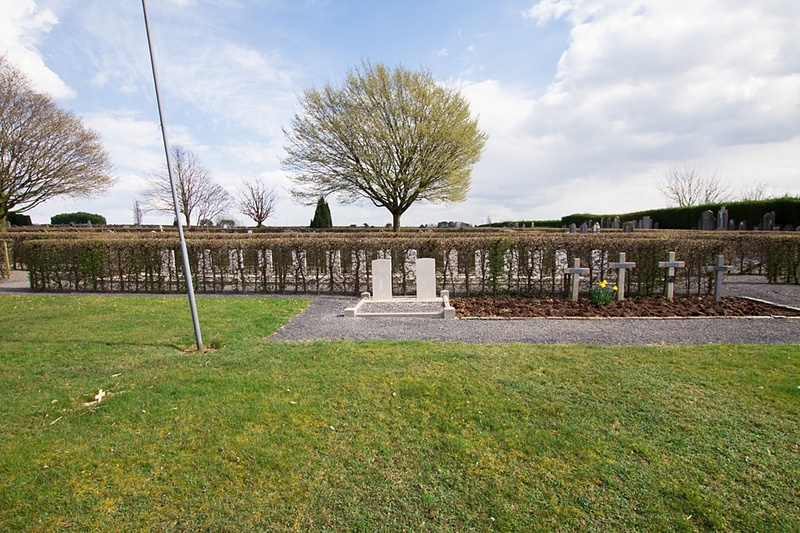 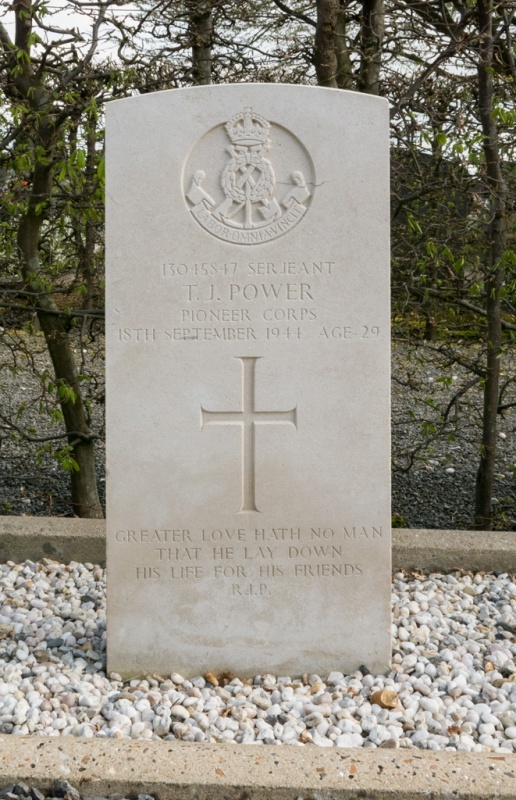 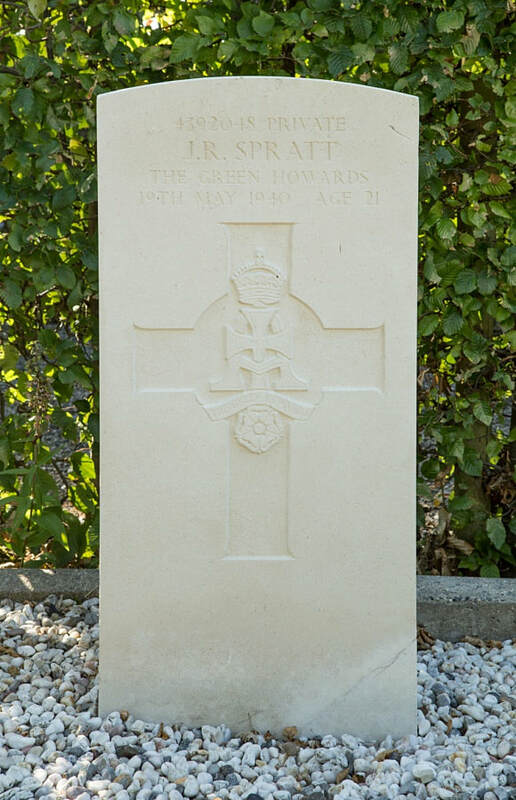 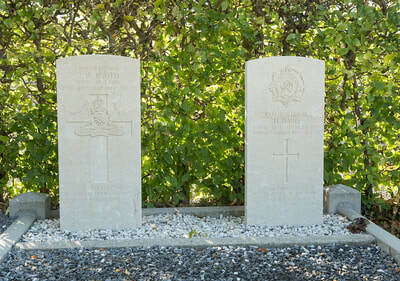 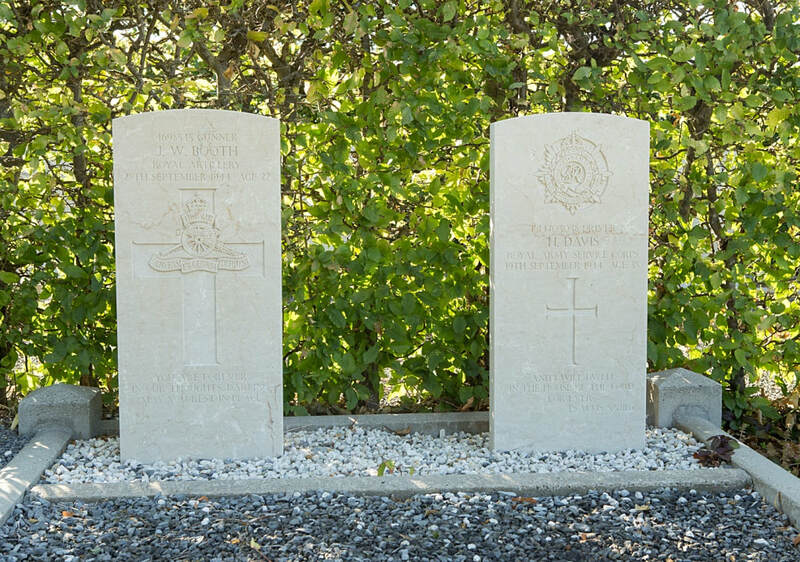 Ath (Lorette) Communal Cemetery contains 17 Commonwealth burials of the Second World War, four of them unidentified.